This letter from Ofsted follows their focused visit to review services for Children with Disabilities (CWD). This report follows the Ofsted inspection of our independent Fostering service, Trust Fostering in November 2018. In November, the Trust and council were re-inspected by Ofsted, who looked at the services for children in need of help and protection, children looked after and care leavers. 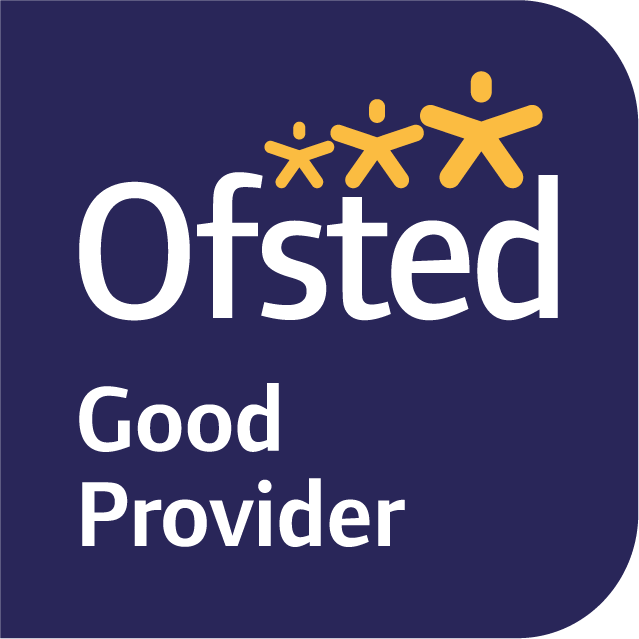 The services were rated by Ofsted to be ‘Good’. You can read the full report by clicking on the link below. Ofsted fourth monitoring visit. This letter from Ofsted follows their fourth monitoring visit at the end of July 2017. Our report and accounts. This report sets out the audited financial statement for 6 December 2013 to 31 March 2015. Our business plan. This document sets out our business plan for 2018 to 2021. Looked After Children Sufficiency Plan and Strategy. We want everything the best parents want for their children. We want our children and young people to be happy and healthy, both physically and emotionally, to be safe and protected from harm and exploitation, and to be supported each step of the way to adult life. This strategy sets out how we will do this. Our Trust Fostering Statement of Purpose This statement of purpose summarises the aims, objectives and service arrangements of Doncaster Children’s Services Trust Fostering services. It has been written to provide information to foster carers, those people interested in becoming foster carers, the staff of Children and Young People Services (CYPS), and for staff from within the range of agencies who work with the Local Authority. Our equality, diversity and inclusion policy aims to provide all employees, volunteers, visitors, children, young people and carers with an understanding of the Trust’s aim to be a respectful organisation. Our modern slavery and human trafficking statement 2018/19 sets the Trust's actions to understand all potential modern slavery risks related to its business and to put in place steps that are aimed at ensuring that there is no slavery or human trafficking in its own business, or its supply chains. Family and friends policy. This is Doncaster Children’s Trust’s guide about family and friends care. Its primary aim is to give information about the various legal options open to family and friends’ carers and how family and friends carers can be supported. Our report and accounts. This report sets out the audited financial statement for 1 April 2015 to 31 March 2016. Our contract procedure rules policy. These Contract Procedure Rules outline the policy and procedures for procurement activities across Doncaster Children’s Services Trust Limited (The Trust”) which includes ordering for the purchase, commissioning, hire, rental of goods, supplies, works, and services on behalf of the Trust. Our workforce development strategy. This document sets out the priorities for Doncaster Children’s Services Trust Workforce Development Strategy for 2015-18 and works already undertaken to achieve an integrated and developed workforce that delivers improved outcomes for children, young people, their families, and carers. Financial Commitment to our overall corporate ethos, as approved by the Trust Board, which is that we are “For Children, Not for Profit “ and that our ambition is to continue to ensure resources are secured for the Doncaster child, including supporting local good and charitable causes. You can read more about our Corporate Social Responsibility Policy here. From April 2017, all organisations that employ over 250 employees are required to report annually on their gender pay gap. The gender pay gap is defined as the differences in the average earnings of men and women over a standard time period, regardless of their role seniority. You can read the Trust's statement in the PDF below.